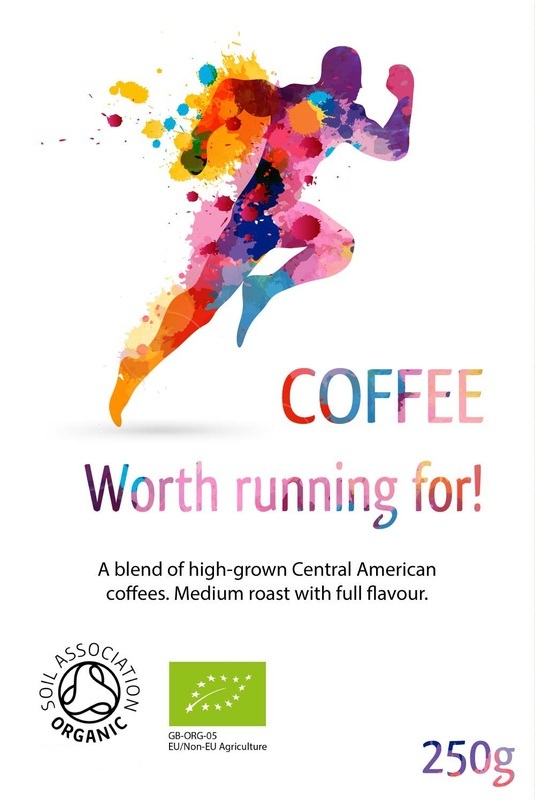 This page is for designer use only and will contain all the latest resources necessary to help you meet all the certification requirements for the Soil Association purchased from Masteroast. 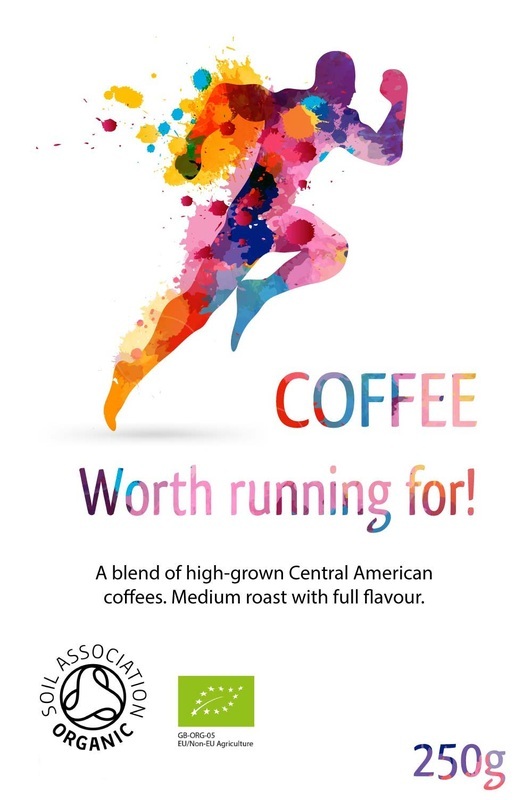 If you do have any questions regarding the SA Seal a contact form is at the bottom of this page, the question will go direct to our in-house design team who will be happy to answer your question. 1) The size of the seal must be between 12mm and 25mm. 2) The seal must also be in proportion to the description size. 3) Leave 30% of the width of the seal between any marking. 4) The logo can be produced in black or white and in some circumstances green. 5) All artwork once created should be checked by our design team and then sent to the SA governing body for final approval. 6) Any changes requested must be actioned before sale, no product can be sold without receiving final approval. This could take up to 5 working days. 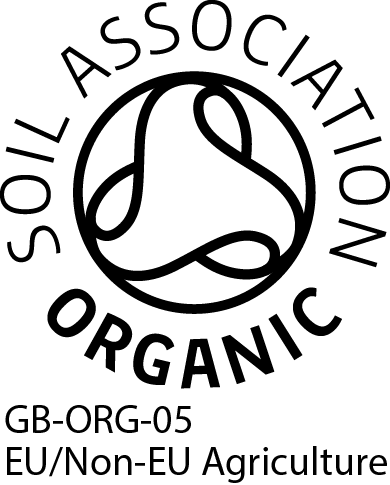 For the full in depth Soil Association regulation book download their PDF. A seclusion space must be a minimum of 30% all the way around the logo. The green EU logo must be present if the product is sold in the EU. The green ﻿EU logo﻿ must be present if the product is sold in the EU. 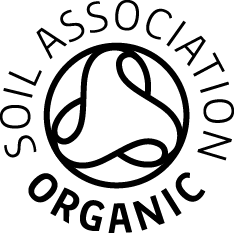 The Soil Association logo must be accompanied by the EU logo if sold in Europe, instructions for its use can be found here!